Prototype means ‘Primitive form’ or ‘First impression’. 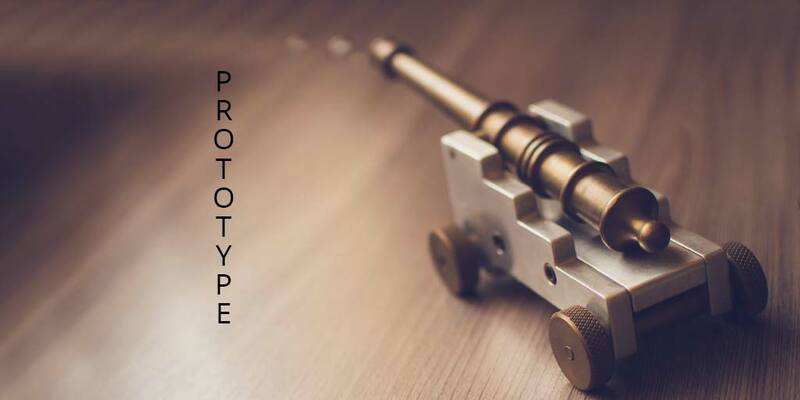 Prototype is the very first or primary real-world version of a concept or idea. It represents the real form of final product in part or full. Prototype is made to experiment the viability of a concept in real world. There might be a great idea in your mind and you are thinking to implement it. Now what you need, is a ‘prototype’. That is why in some design workflow process and product development process prototype is called materialisation. It’s the bridge between concept and reality. to test a concept or idea – Is it feasible? Whether it will survive or not? a process – How efficient it is? Is there anything to rethink about? to make a replica of something – For learning and educational purpose. For next or advanced development.